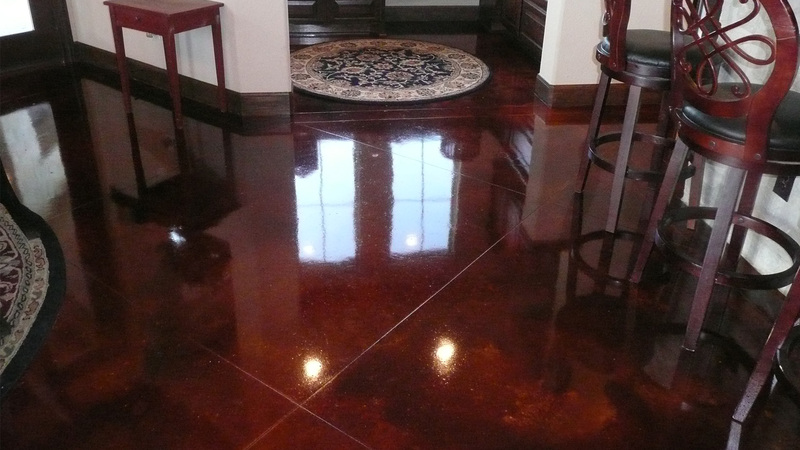 Precision Concrete Staining & Engraving warranties all materials and workmanship for 1 year from the date of completion. 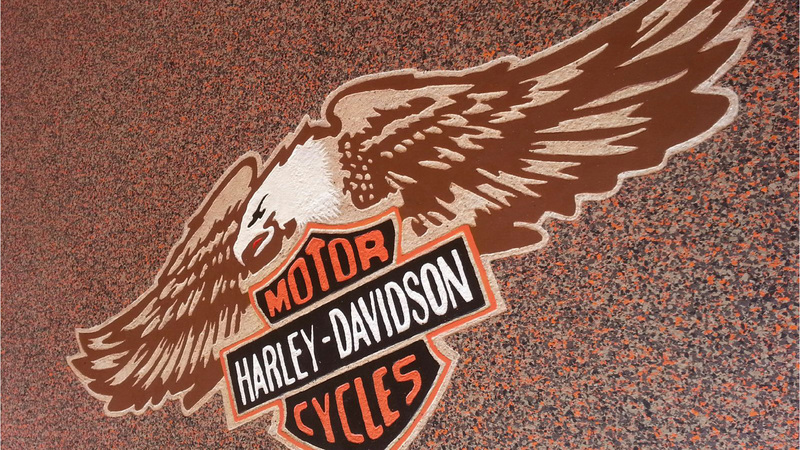 Scored and engraved patterns and designs are guaranteed for the life of the slab. PCSE is not responsible for concrete, cracks or any characteristics of the concrete. 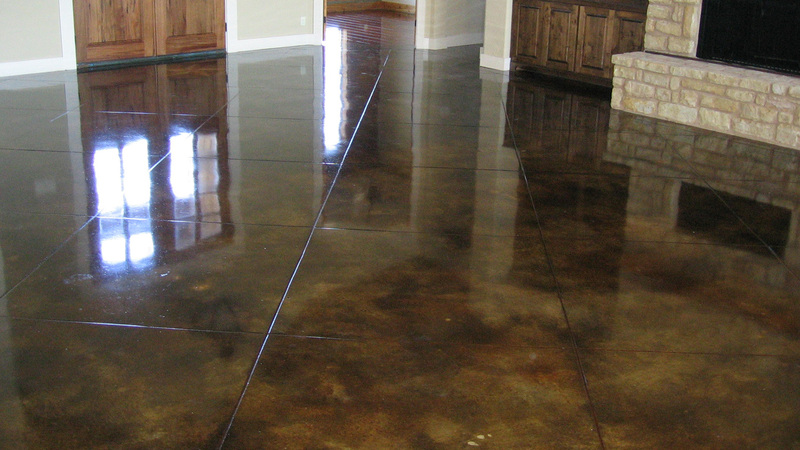 We are also not responsible for defects caused by improperly poured, trowel’d or cured concrete. 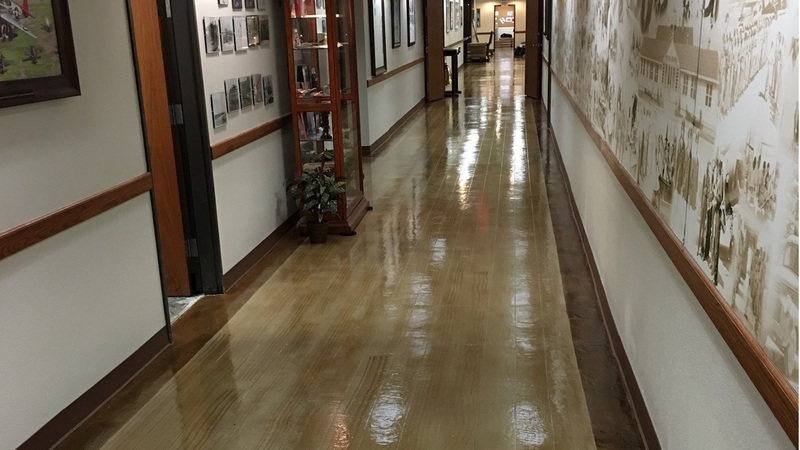 PCS&E is not responsible for defects due to ground moisture or efflorescence resulting in milky or clouded sealer or lack of proper maintenance or use of the subject area or damage by other. 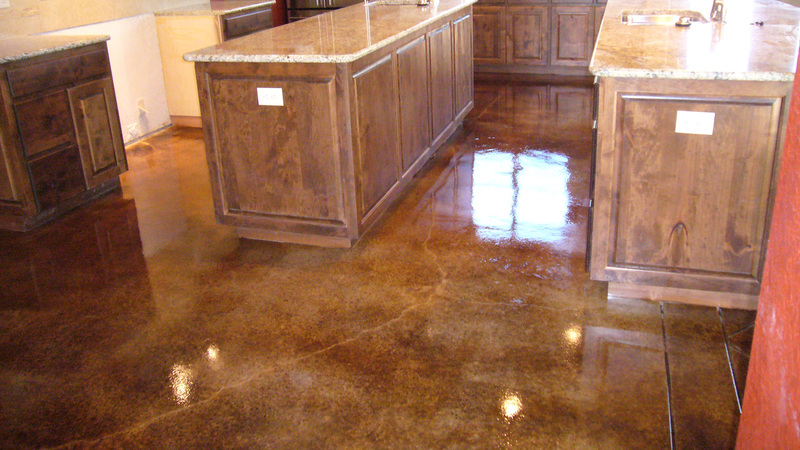 All Epoxy Garage Floors, Epoxy Quartz Floors and Epoxy Metallic Floors come with a Lifetime Warranty.